If you have not heard of manuka honey then you are missing out on a treat. Manuka honey has miraculous healing powers unlike any other honey in the world. Manuka honey is derived from the manuka bush. The manuka bush is native flower and plant to New Zealand. The honey bees pollinate the flowers of the manuka bush to create this amazing honey. Manuka honey has antiviral properties, antibacterial properties and antioxidant properties that are all good at healing sore throats, open wounds, digestive disorders, tooth decay and more. 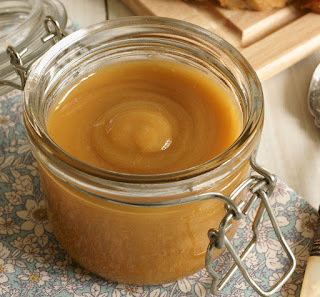 It is a must to keep this amazing honey in your cabinet if not for just keeping the germs at bay. Lets take a look at some more benefits of this honey. Manuka honey is very safe to consume. The recommended daily amount is one teaspoon twice a day. It is best to take it straight from the spoon. If you can't stomach it, even though it tastes real good, you can put a teaspoon in your smoothie, coffee or tea. Some women use it as a thin mask for facial cleansing and have experienced amazing results with this honey. 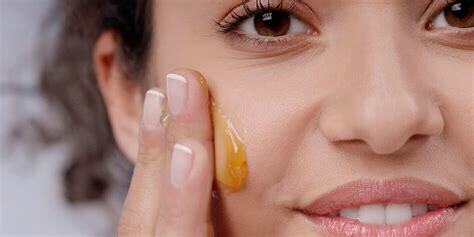 This is primarily due to the antioxidant properties in the honey and it is widely known that antioxidants help reduce fine lines and wrinkles. Those persons who may have diabetes should consult a physician before using or ingesting because all types of honey are high in natural sugar and this could affect the blood sugar levels. The American Academy of Pediatrics does not recommend giving to babies younger than one. Nevertheless manuka honey is safe to consume and the benefits definitely outweighs the risk. If you are feeling ill, take a tablespoon of manuka along with any other therapies required, and you will see an accelerated healing process in your body.